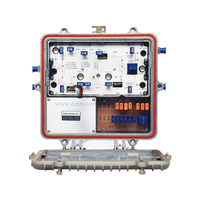 CATV Line Amplifier Outdoor Bidirectional Amplifier - Buy CATV Line Amplifier, Outdoor Bidirectional Amplifier Product on ZION COMMUNICATION To be the primary provider of the products and services in the field of signal transmission all over the world! 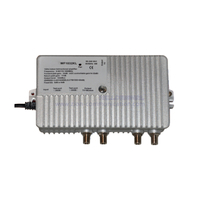 WA-1200 series are high gain high output bidirectional AGC amplifiers. 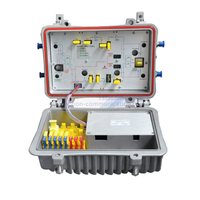 It is suitable to the 1GHz CATV bidirectional cable transmission network. 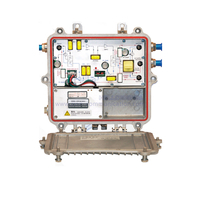 Ø Add RF AGC control for forward path. 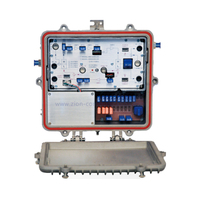 Ø Plug-in equalizer and attenuator, GaAs power double output. 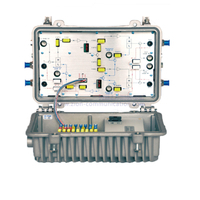 Ø Two-way splitter or tap output, modular cast aluminum waterproof housing. 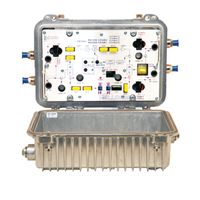 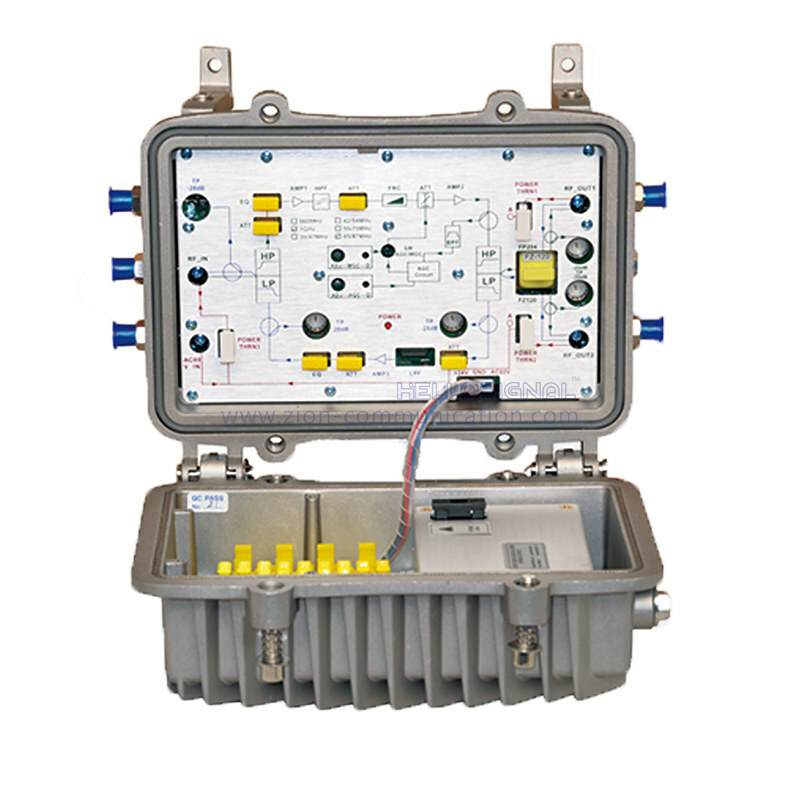 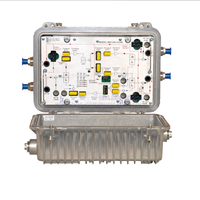 Ø Return Path Carrier Second Order Intermodulation Ratio: ≥52dB.